The Detention All-Stars are back at Bissap Baobab. 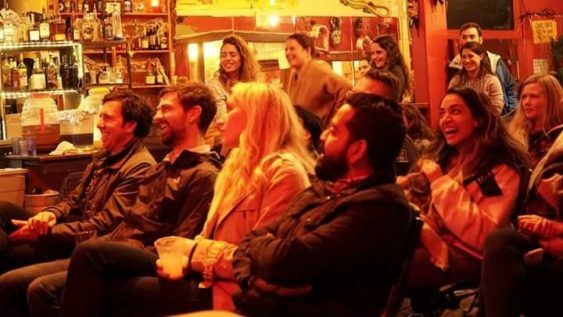 Free stand-up comedy every third Tuesday. Showcasing the hottest Bay-Area comedians. No longer getting thrown out of homeroom, these comedians will school you with there hottest jokes. Our Fire line-up of comedians have preformed at Sketchfest, Punchline, Cobbs comedy club, Viceland and more. Drinks on you – Comedy on us.